We arrived in Golfito, Costa Rica. The only reason we went to Golfito was to "check out" of the country before entering Panama. 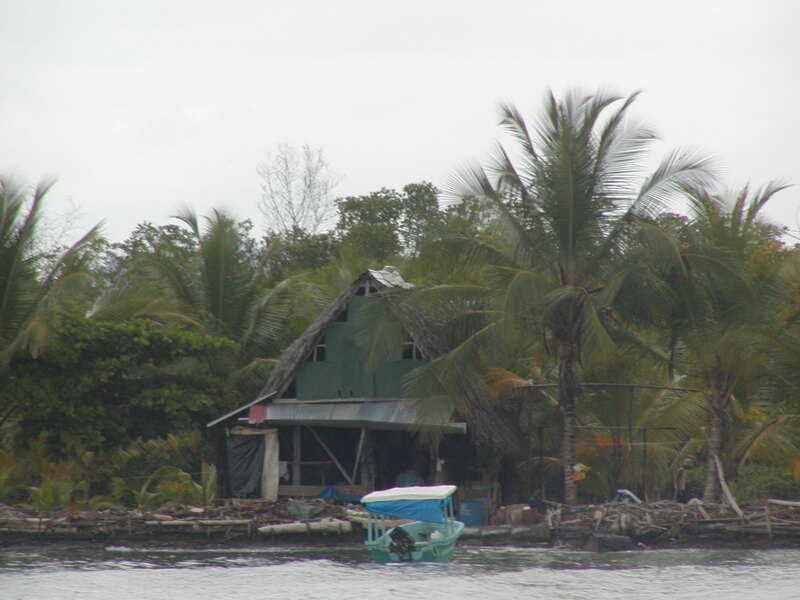 Because this is a location that is in the huge Golfo de Dulce, it took 4 hours going north to get there! 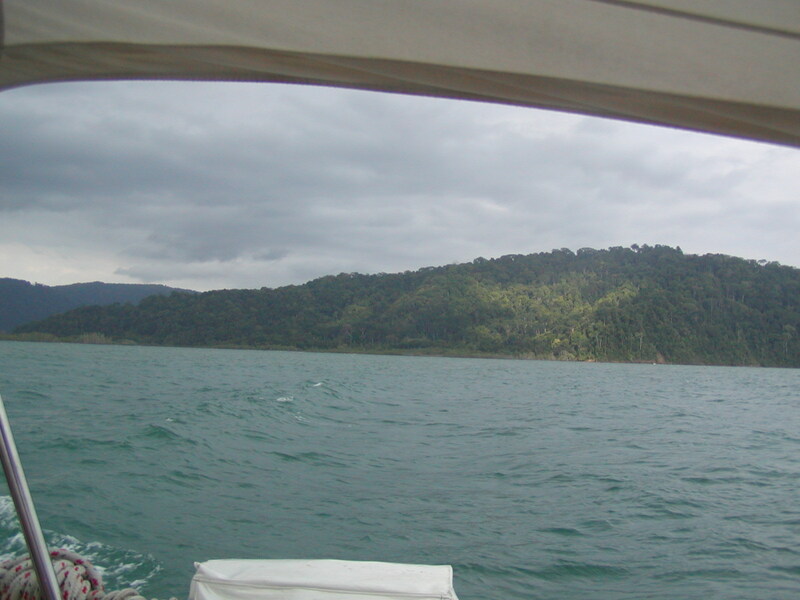 We moored under beautiful green rain forests that went straight up in front of us over the Banana Bay Marina. The price was right and we found an anchor. 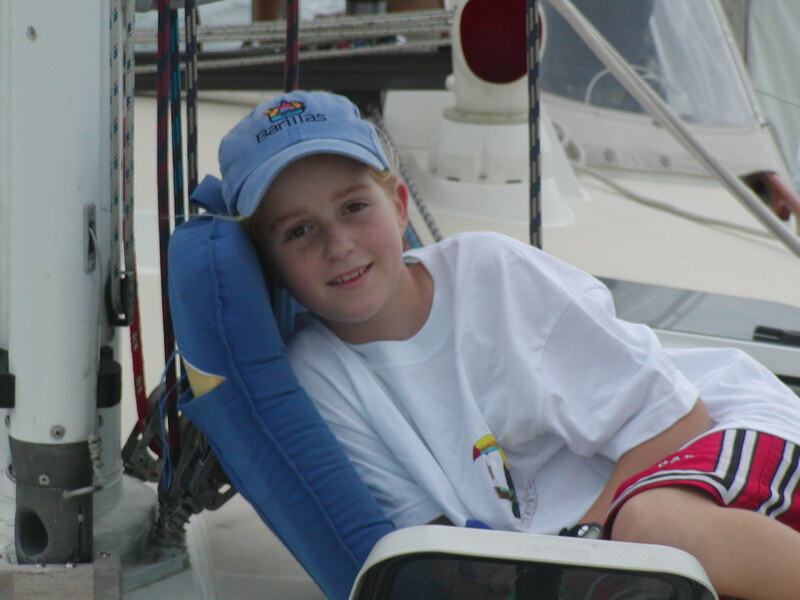 After 2 and half days at sea, were we eager to get off the boat. 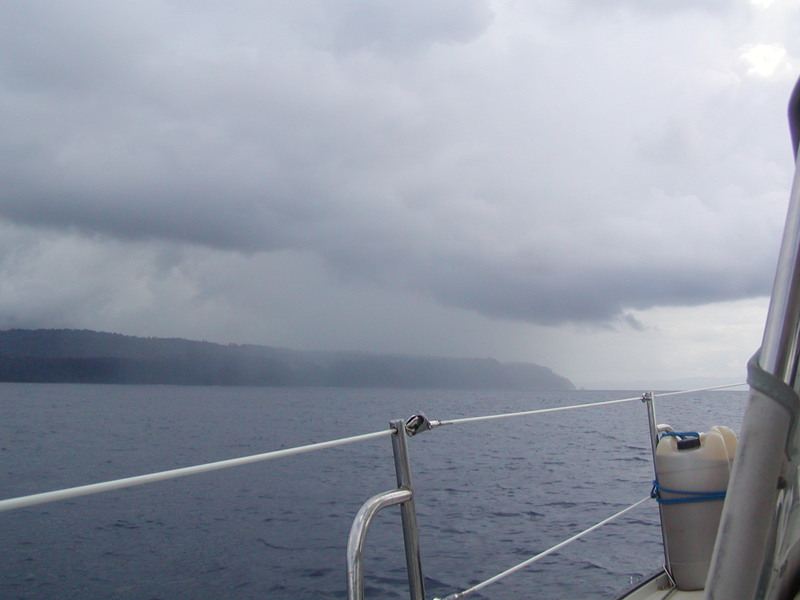 It was oppressively hot and humid and within an hour of going ashore, a major afternoon rain storm erupted. And, as is found in the tropics, it just as quickly subsided, about a half hour later. We were not so fortunate the next two nights! We checked out of the country with the help of the marina staff. However, since it was the weekend, we had to wait until Monday to avoid a $150 fee the marina would charge to get the customs, immigration and two other authorities that we needed, just to check out, and each of those added another $20 for each!!! It was highway robbery. What we didn't expect however, was that on Monday, the customs agency is closed anyway and you must pay an extra $20 to get the guy to come to the marina. Even though there were several of us who needed his services, each had to pay $20. Quite the racket, really. On top of that, it was the week before Holy Week, and Friday was to be Good Friday. So, we had only until Wednesday to check out, at 4, or everything would be closed for the entire week and weekend after that! Yes, for money, they would do it for us for these exorbitant fees, but Friday they wouldn't do anything for any amount of money! We barely escaped having to stay in the country until after the weekend, simply by good luck! Kelvin and I, with a little help from Mark and Meagan, caught 4 huge mackerals at the mouth of the Golfo de Dulce, before reaching Golfito! The three that didn't get away were at least each 10 lbs. The one that did get away was probably half again as large. 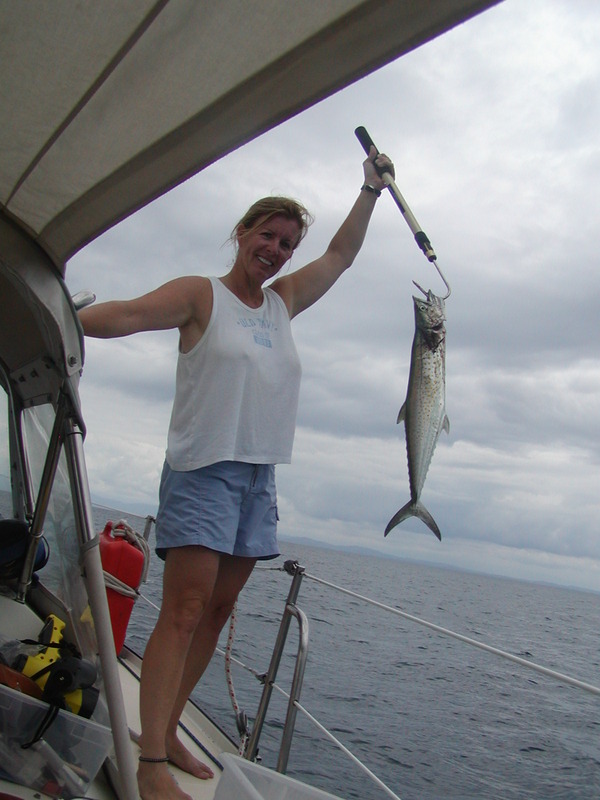 They make sweet barbecued mackeral and rice! 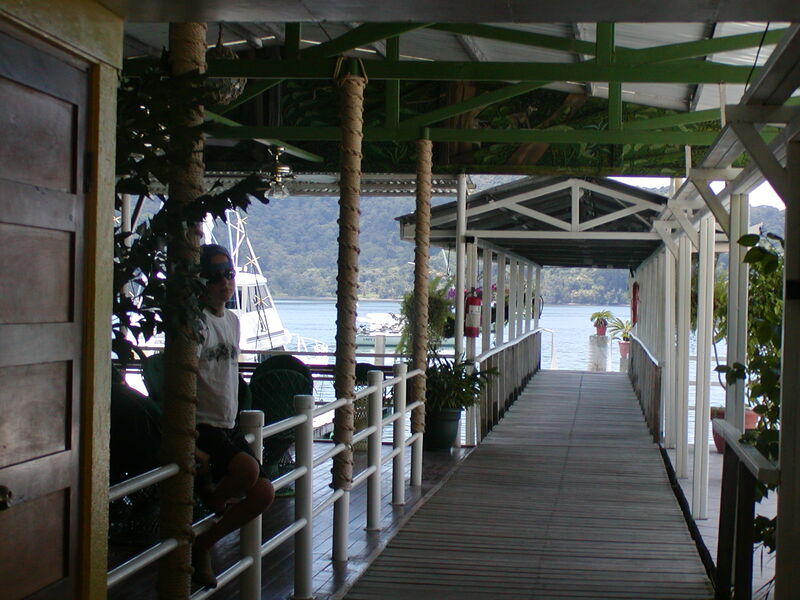 Banana Bay Marina, Golfito, Costa Rica. It got so hot we ended up staying in one of their four air conditioned rooms the second and third nights. 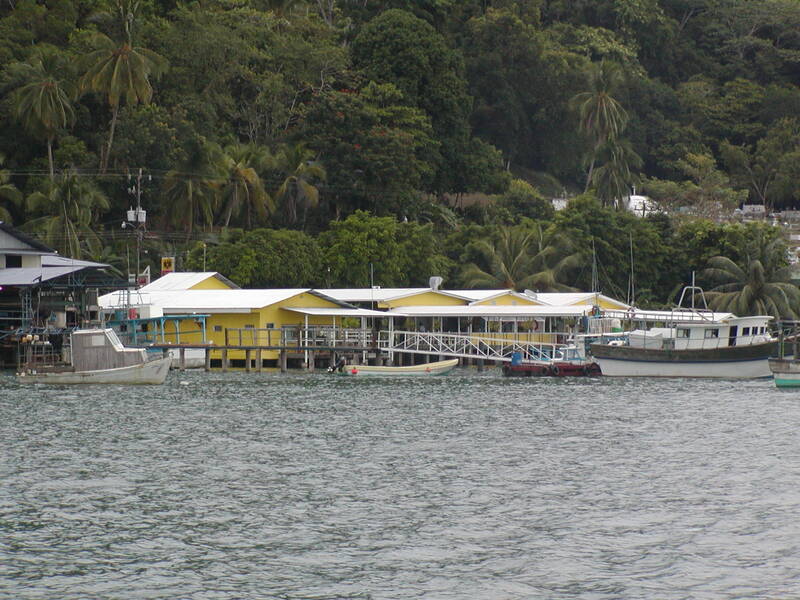 The Banana Bay Marina as we were leaving. 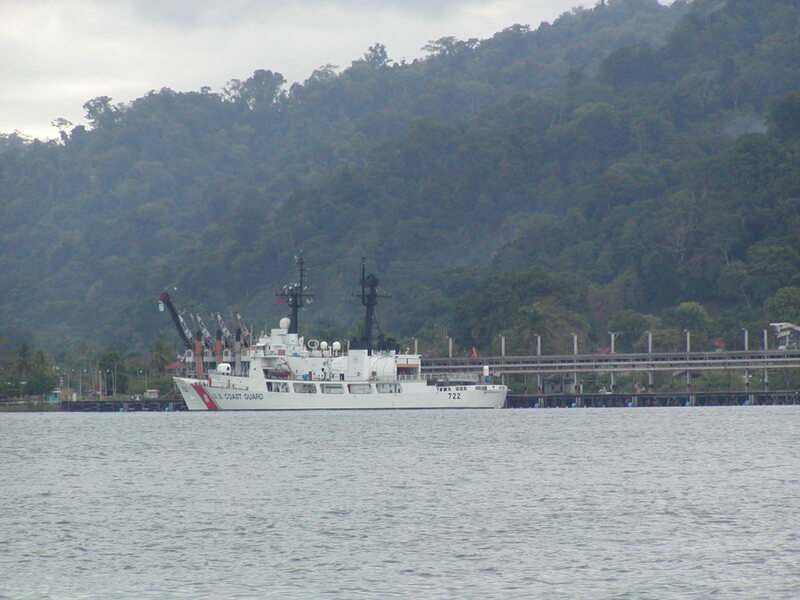 Every country we have been in we have seen Coast Guard cutters. This one is number 722 and when Mark inquired as to whether or not it was the same one we saw in Cabo San Lucas, the officer said he could not give out that information. Suffice it to say there was a run on the money at the only ATM in town when the sailors got there! I am still wondering why the U.S. is in all these Central American countries. Let us never forget the images of the abject poverty that runs rampant through Costa Rica. 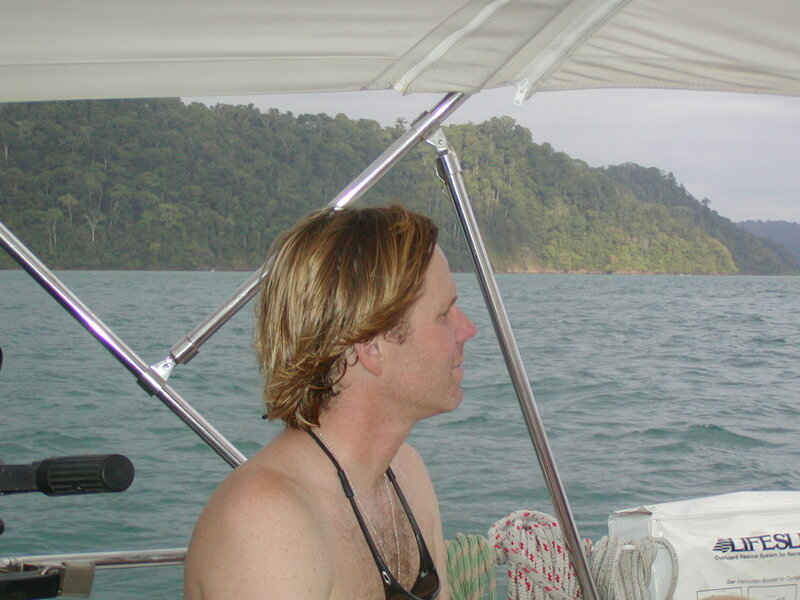 This picture was taken on our way out of the channel that leads into Golfito, Costa Rica. It is so sad. It is hard to see when there are beautiful landscapes all around.